My new recording is released today! 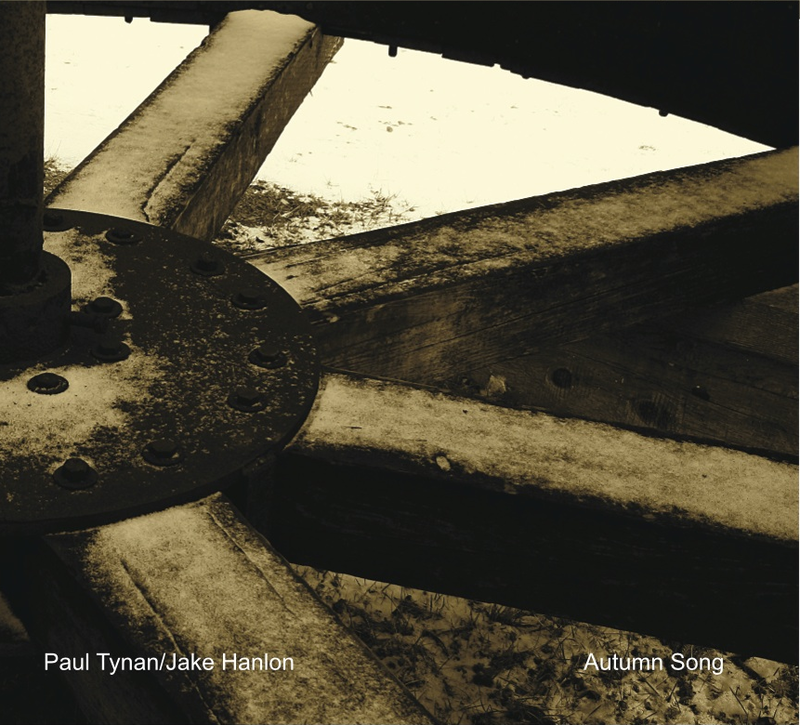 Autumn Song is available at these locations, iTunes, CDbaby or you can order a physical copy. There are only 80 physical copies available for sale. Each is signed and has a print run number. Enjoy!